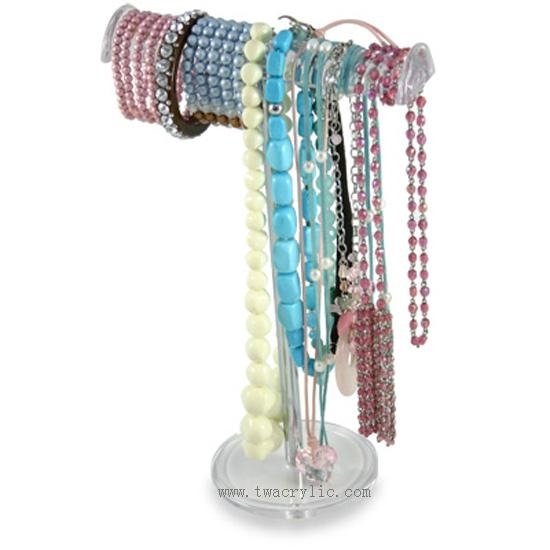 The acrylic jewelry display can display bracelet, necklace, bangle, etc. 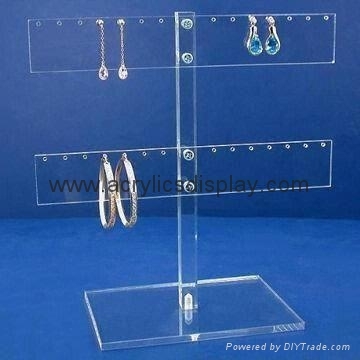 Great as window display block and jewelry or accessories stores show. 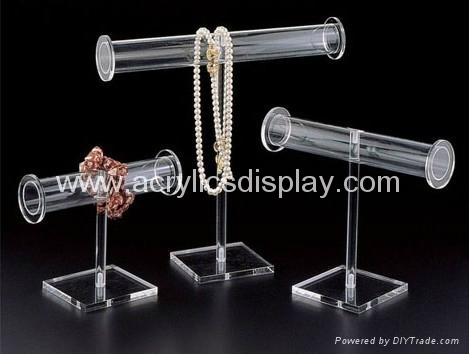 Jewelry display, acrylic necklace display, acrylic bracelet display, acrylic bangle display, acrylic jewelry display. Customized size, shape are available.